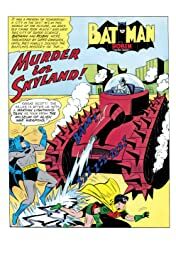 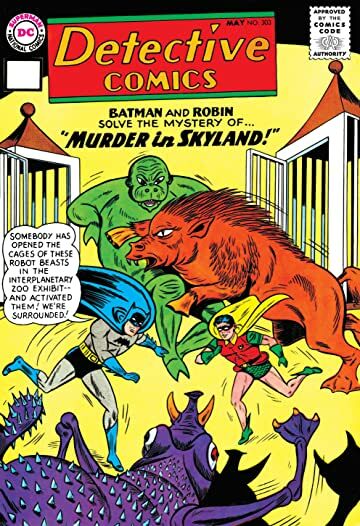 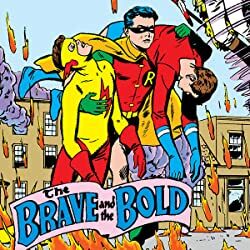 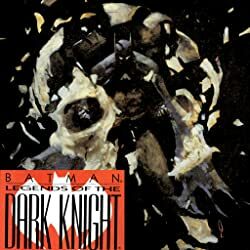 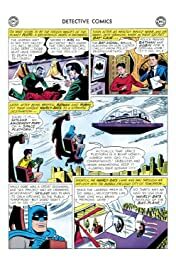 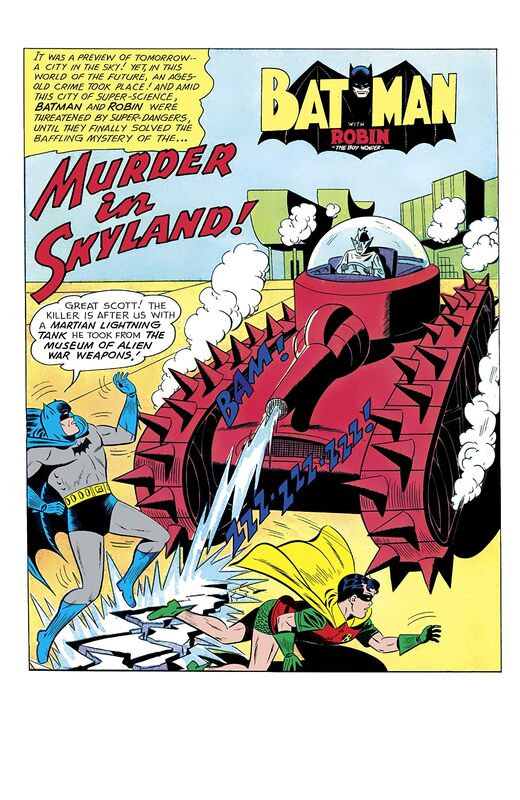 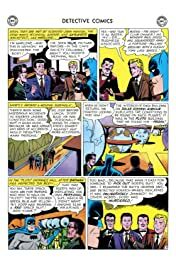 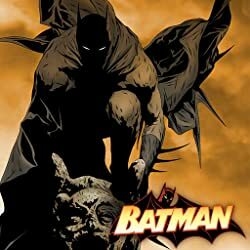 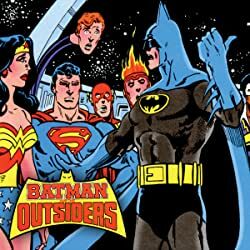 “MURDER IN SKYLAND!” Batman and Robin try to solve the murder of the owner of a space-themed amusement park. 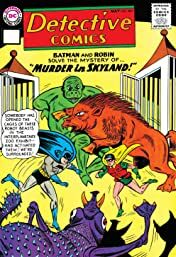 Soon the Dynamic Duo learn that the murder was planned by someone who would inherit the amusement park with help from a hired thug. 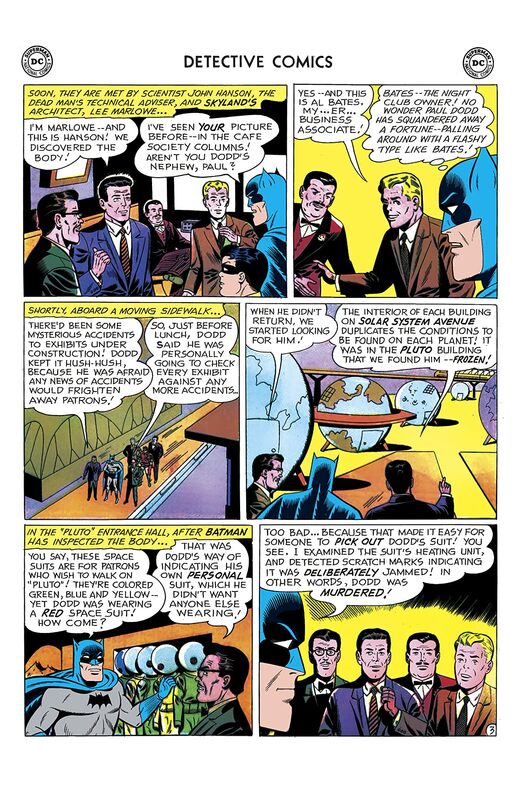 After the criminal is captured, the rightful heir of the park reopens the business, and everything goes back to normal.